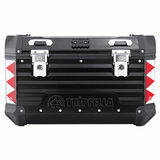 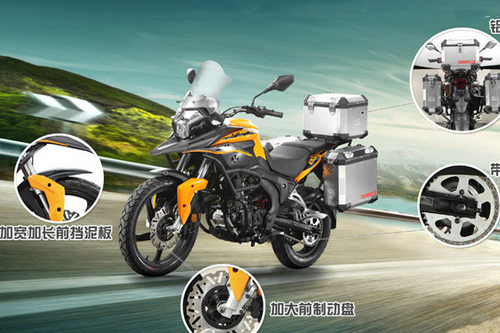 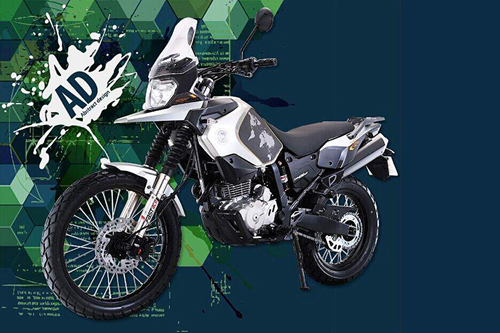 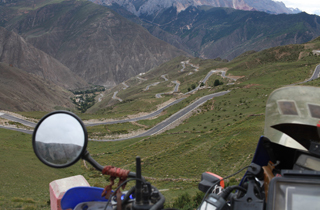 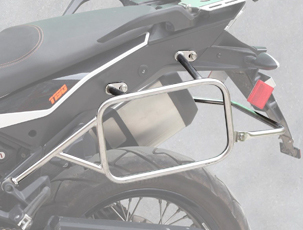 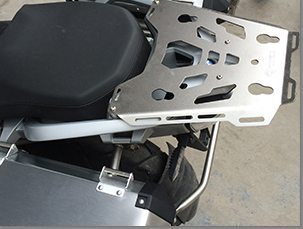 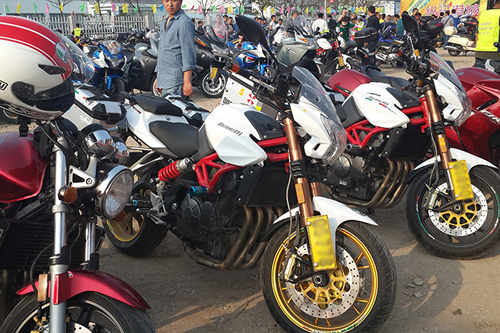 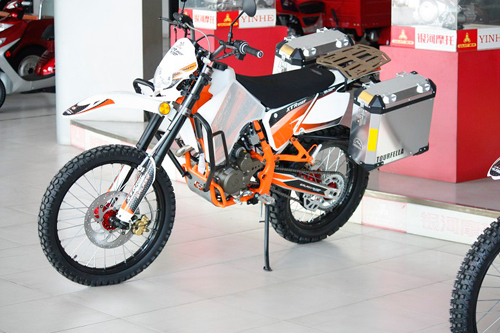 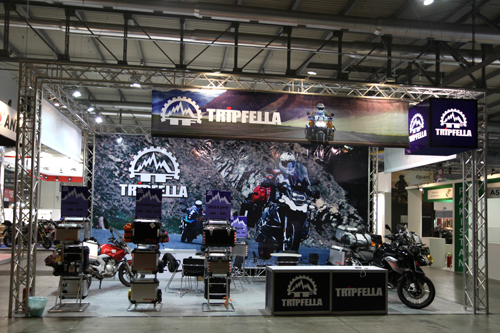 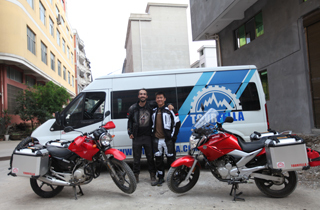 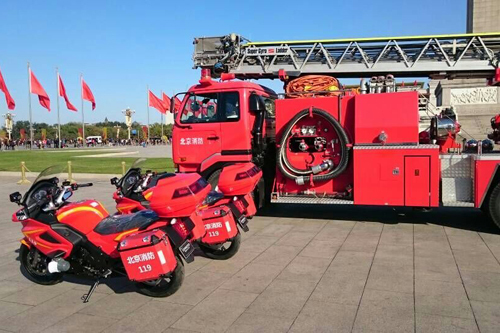 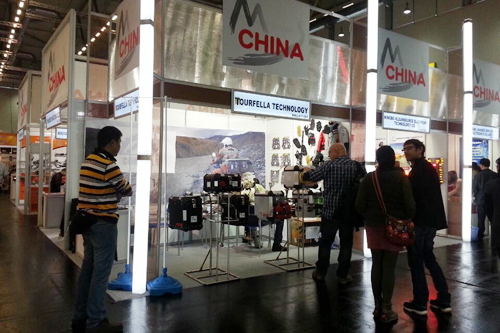 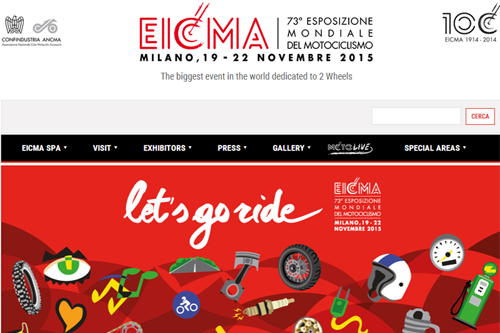 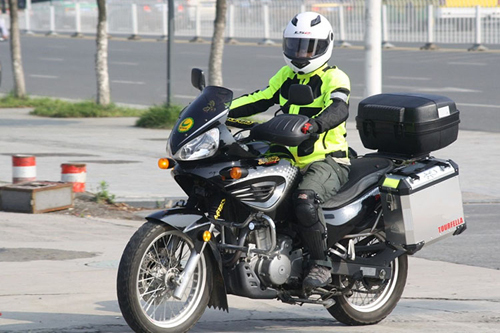 Jinhua Tripfella Motorcycle Tech Co.,Ltd. 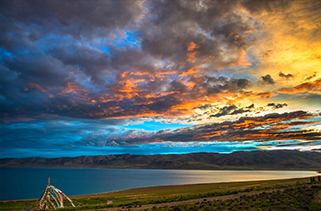 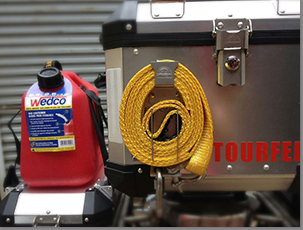 If you want to see more videos about us, click here please. 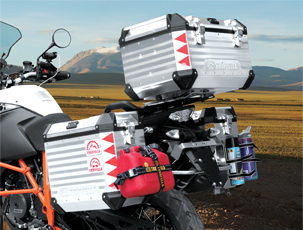 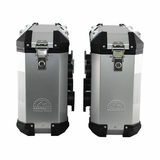 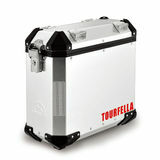 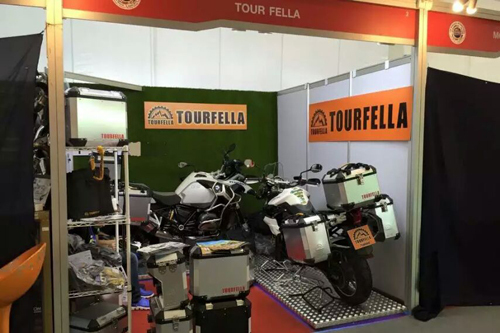 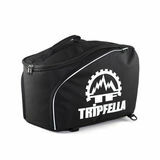 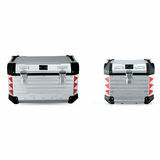 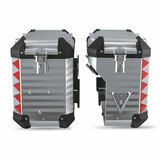 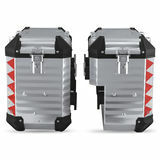 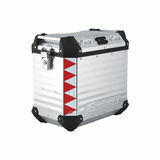 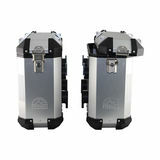 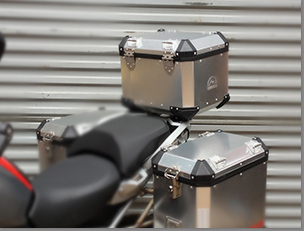 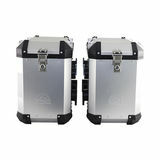 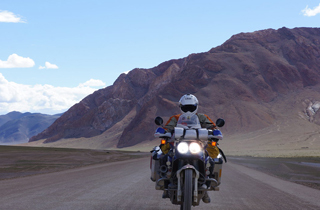 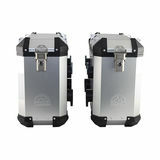 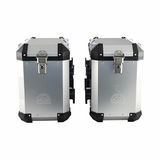 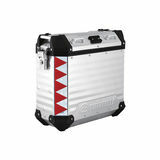 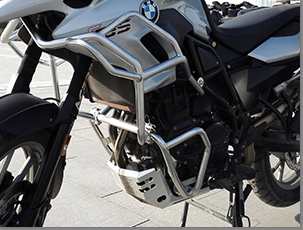 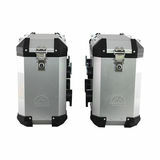 Tourfella exhibition goods include pannier case : 29L 35L 41LTopcase : 28L 40L and latest pannier rack and crash bar for BMW.